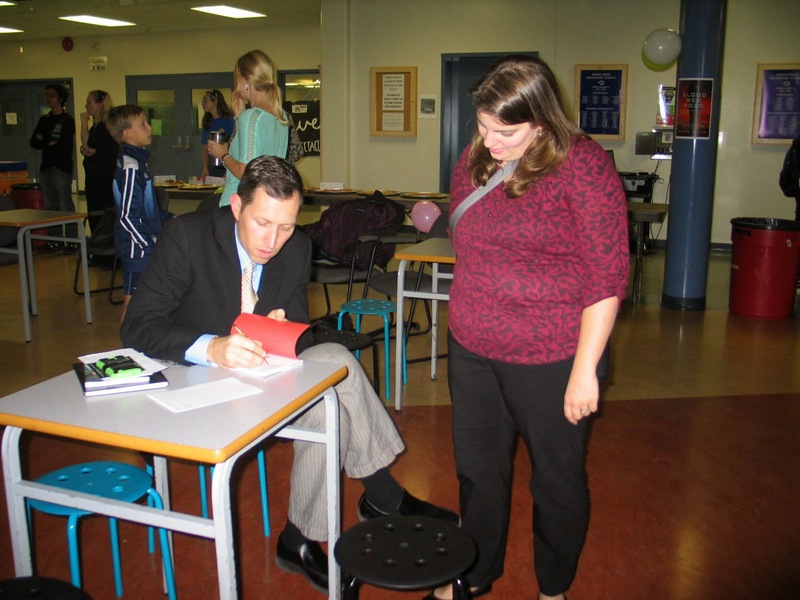 A book trailer, courtesy of Byrne Creek Secondary School Media Arts student Morgan Fraser. 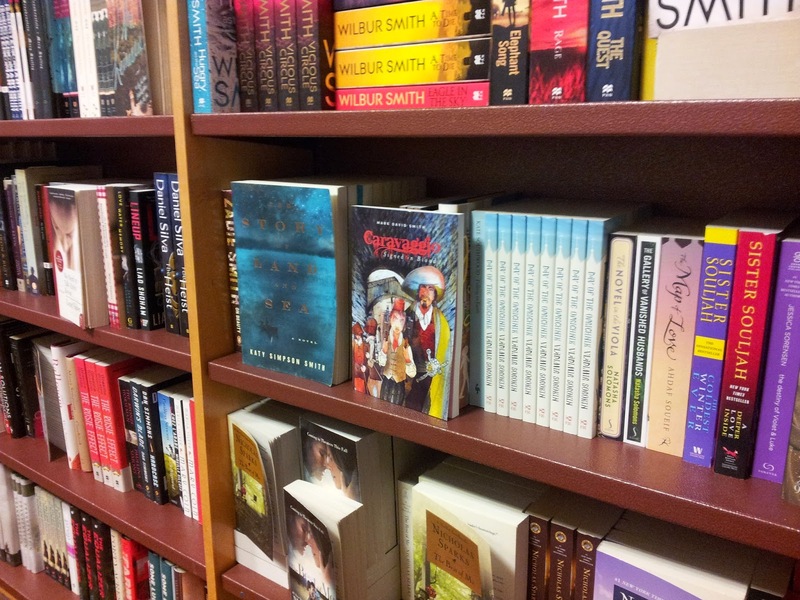 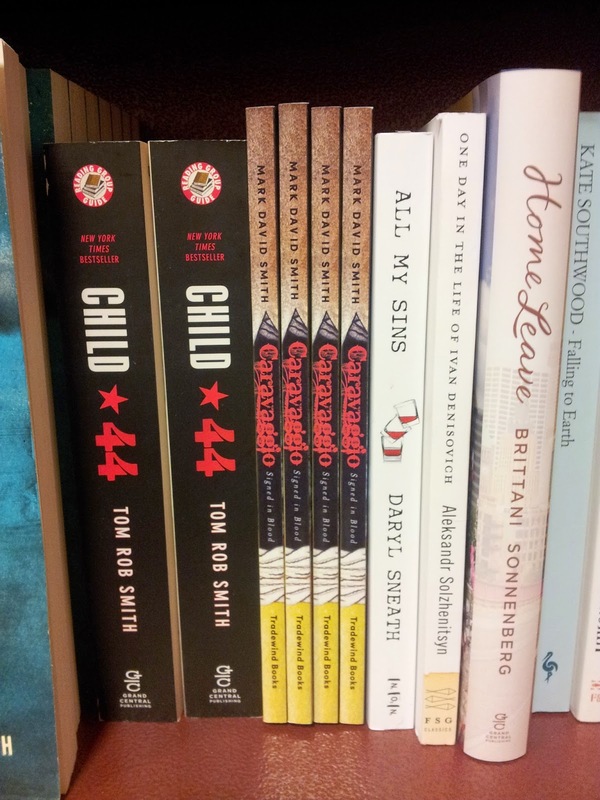 Now, if I can only get them to move the books from "General Fiction" into the Kids' section! 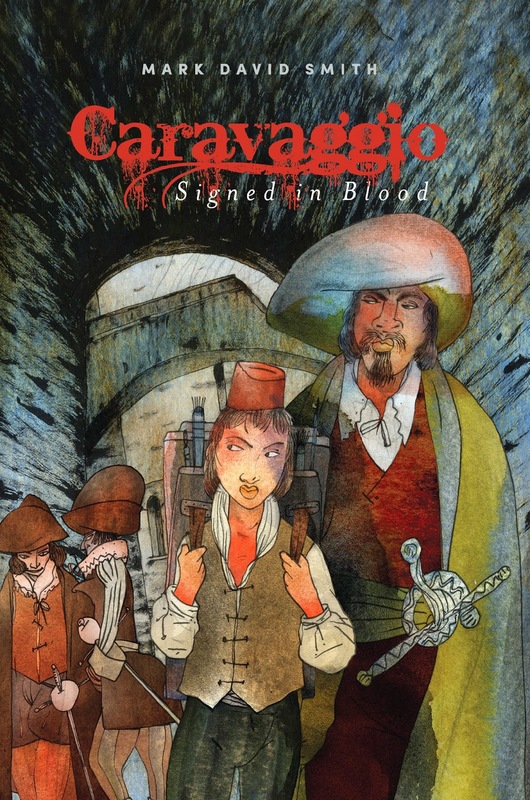 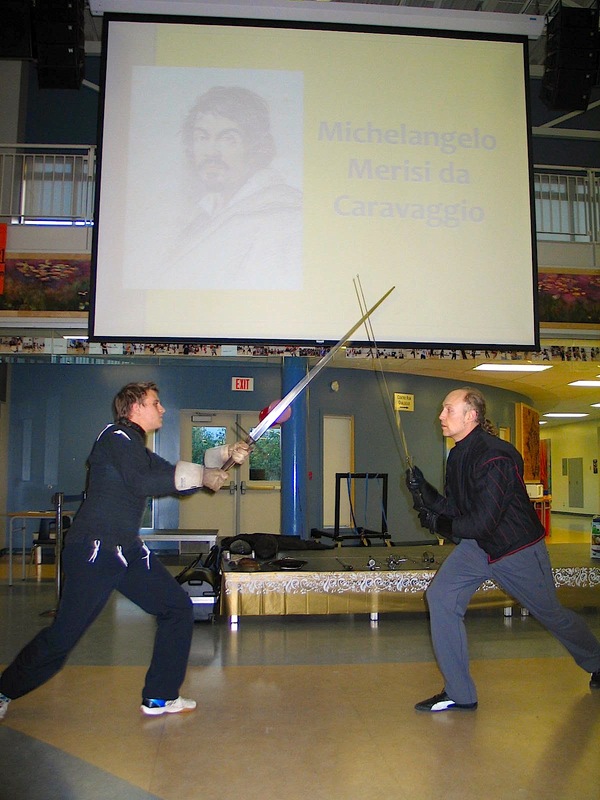 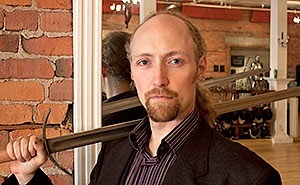 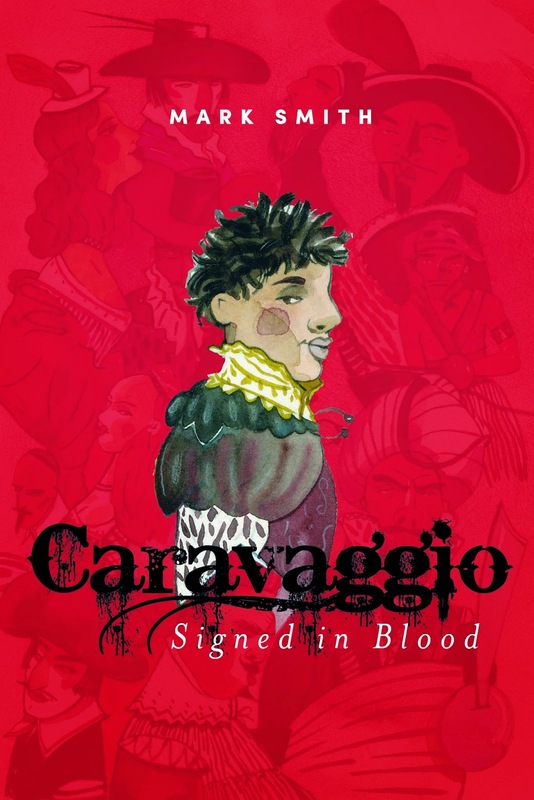 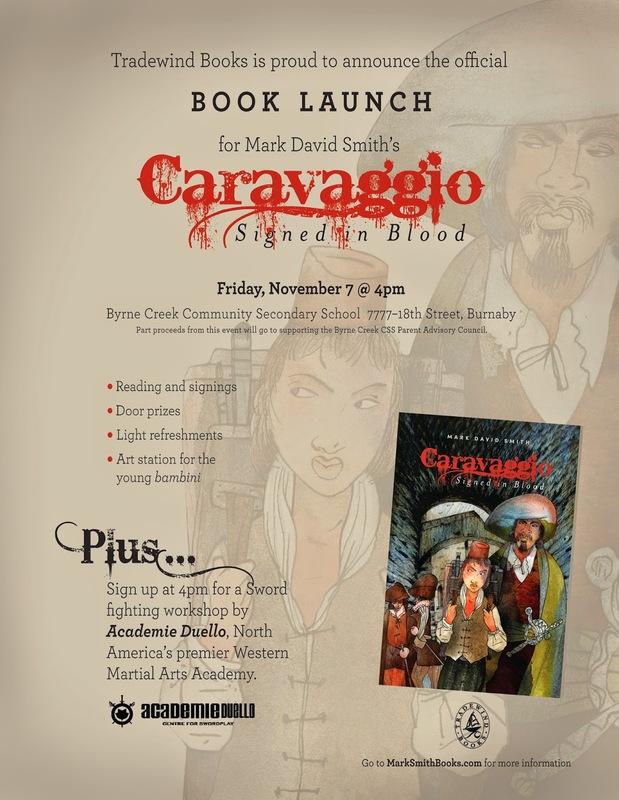 The Winnipeg Free Press yesterday listed Caravaggio: Signed in Blood as one of its recommended titles for Christmas, in their words, for "juvenile readers, especially those who enjoy hearing of sword fights and pirates."